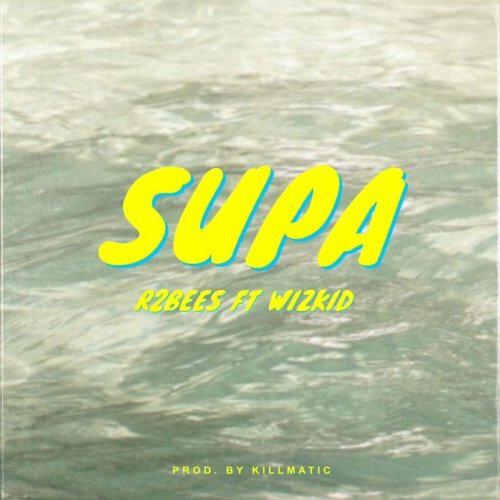 R2Bees who is currently the most relevant music group from Ghana is here with another major hit featuring international Afrobeats singer Wizkid. The song is titled ‘Supa’, this comes few weeks after releasing “Boys Kasa”. The song was produced by inhouse producer/rapper Killmatic. Enjoy!